Sangria is a word that immediately makes you think of a Mediterranean drink, but it is also related to blood, the tightest link among Hispanic communities. That is the main reason why Sangria is the name of a music project that brings Baby Bash and Frankie J together again. Bash and Frankie have worked together on several projects, but this is the first time they have decided to release an album as a duo. 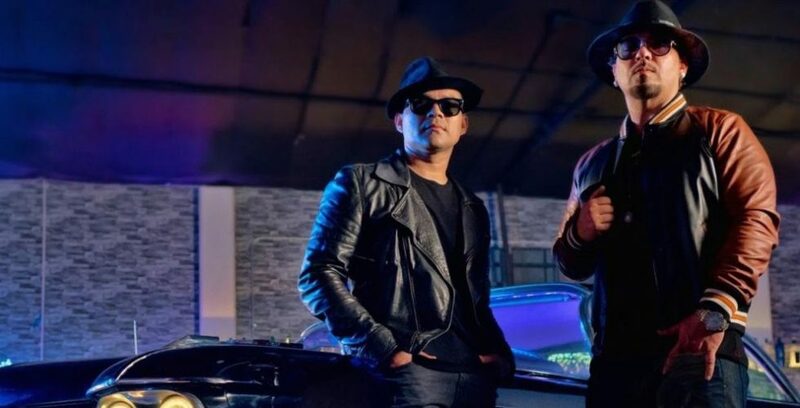 On their own, Baby Bash and Frankie J have worked with world renowned artists such as T-Pain, Akon, Pitbull, Fat Joe, Wisin, Jennifer Lopez, Leslie Grace, Kumbia Kings and many more. 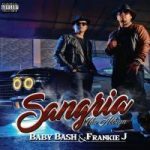 Baby Bash and Frankie J put blood, sweat, and tears in the making of Sangria, putting together all those influences they have absorbed since they were kids R&B, hip hop, reggae, cumbia, and multiple Latin fusion rhythms.